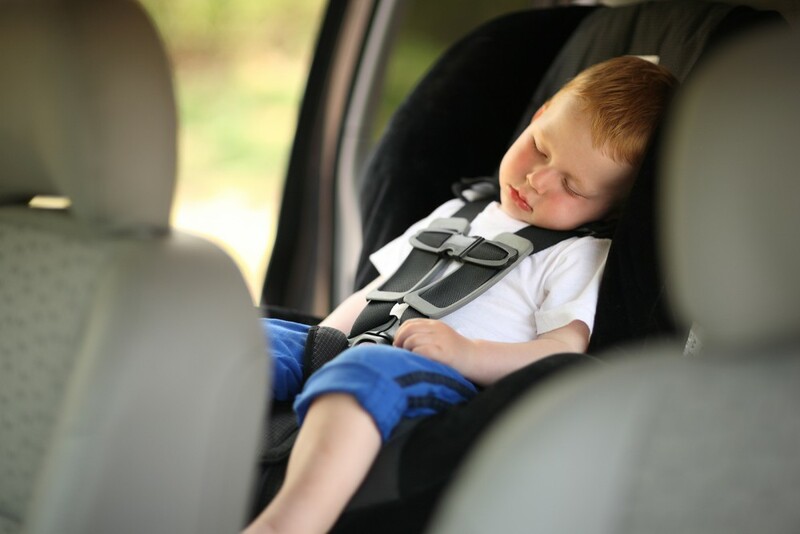 Whether it’s stress-induced forgetfulness or a change in routine, there’s a common theme in the heartbreaking stories of child fatalities due to vehicular heat stroke, and the American Academy of Pediatrics is warning parents about potential risk. 1. Heat stroke deaths are the leading cause of non-crash-related auto fatalities for children ages 14 and under, according to national data. On average, 37 children die each year. More than half are under 2 years old. 2. Most vehicular heat stroke deaths occur during the summer, but deaths also happen in other seasons and in cooler weather. Children are more susceptible to heat stroke because their body heats up three to five times faster than that of an adult’s. 3. On a 72-degree day, a parked car’s interior can climb to a deadly temperature in less than 30 minutes. It doesn’t take much more than an outside temperature in the 50s for a car’s interior to heat up. You might think that opening the windows would help, but beware. Research confirms that a vehicle’s interior temperature rises at the same rate with the windows open or closed. Before severe heat stroke sets in, children in hot cars suffer from heat illness symptoms such as weakness, dizziness, nausea, feeling faint, headache and an increased body temperature. 1. Do not leave children unattended in a vehicle, even with the windows open. Not only can it be deadly, but leaving children alone in a car might be illegal in your state. 2. Lock the car, even when parked on the driveway or in the garage, to prevent children from hiding and playing in it. Keep keys out of children’s reach. If a child is missing, check the pool first and then the car. 3. Look before you lock the car. Think of a way to remind yourself to always check the back seat. For example, place your belongings (e.g a work ID, briefcase or purse) in the back of the car so that you’re forced to look in the back seat before exiting the vehicle. 4. Call 911 for help if you see a child trapped in a car. Stay with the child until help arrives. Don’t let your child become a statistic. Prevent vehicular heat stroke by staying vigilant and aware.